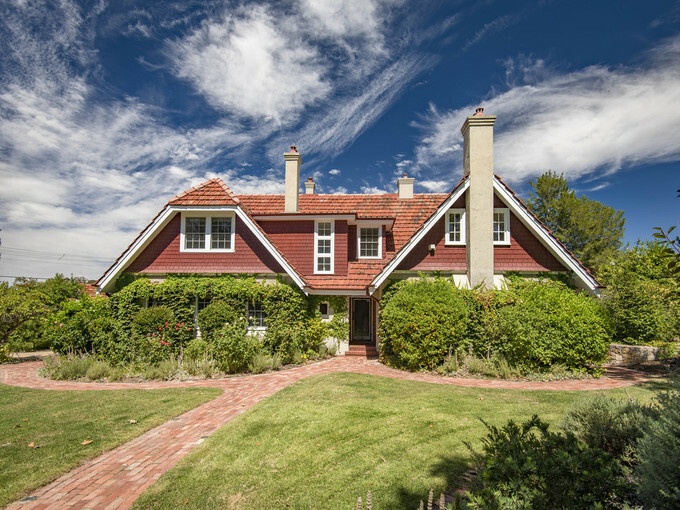 With its tall chimneys and heritage features, this former doctor’s surgery in Griffith is a rare offering. All photos supplied by Peter Blackshaw Manuka. 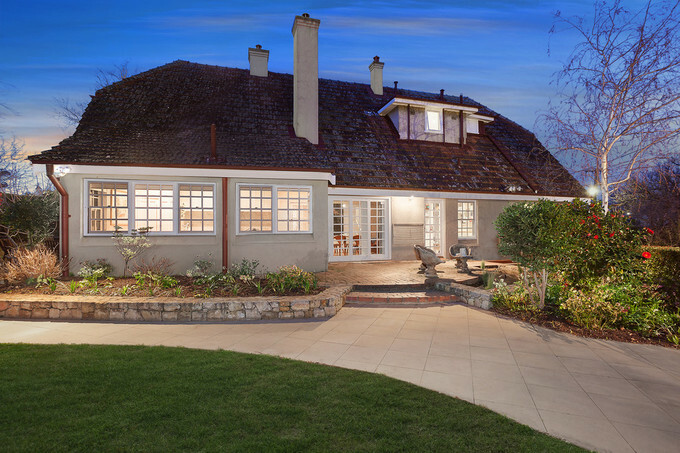 A Federation home built as a doctor’s surgery and residence in 1927 is on the market in the prestigious suburb of Griffith and combines the charm of the past with sophisticated living. ‘Mollison’ at 36 Furneaux Street is named after the original owner, Dr AJ Mollison, and retains some of the features of that time – including a restored washbasin used in his surgery which now adorns a bedroom. Set in an English garden on a 1,350 square metre block, the ‘Queen Anne style’ home is listed in the register of significant 20th-century architecture. Key heritage features include its tall chimneys, Marseilles-patterned terracotta roof tiles, rough-cast walling and informal window arrangements. 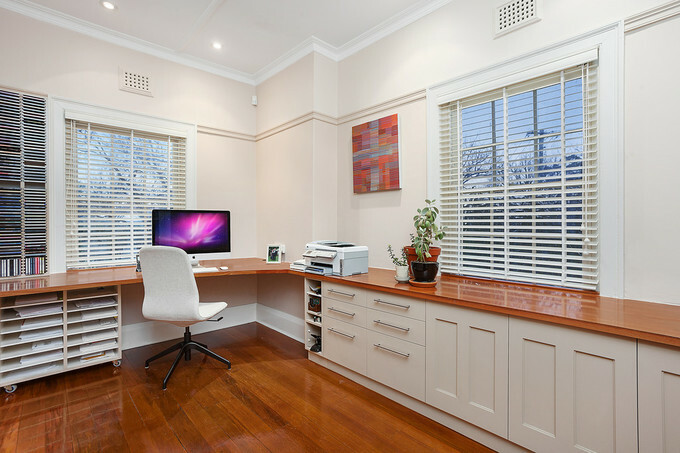 The property has been added to over the years and was substantially renovated by Canberra building company Preferred Builders around a decade ago, with great effort put into sensitively keeping to the original style. 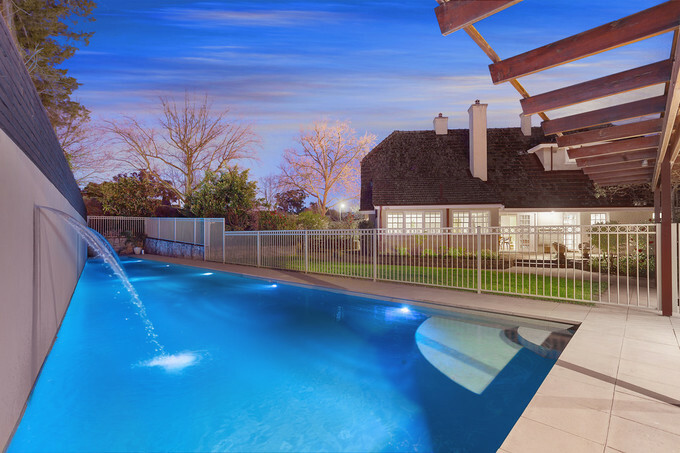 On the market for upwards of $2.775 million, the two-storey 4-5 bedroom home offers a stylish and spacious abode. It also has a prime corner location with Murray Crescent and enjoys the privacy offered by undulating conifer hedging on two sides. 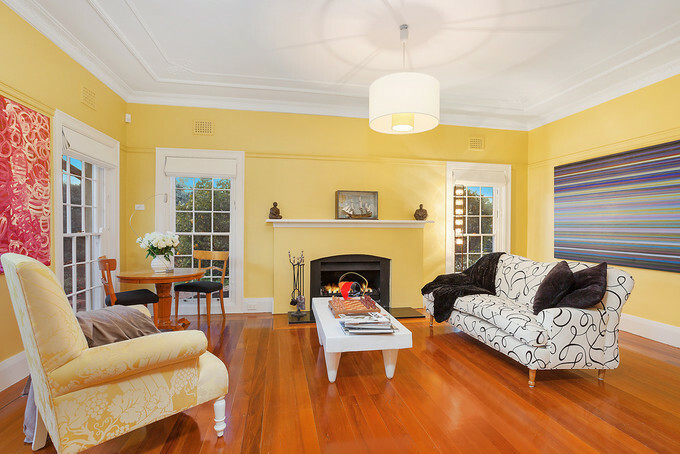 “You won’t find anything like it anywhere else in Australia,” said listing agent Michael Kumm of Peter Blackshaw Real Estate Manuka. He said the “grand residence” is “a home that was built to last but also to move with the times”. The house includes a generously-proportioned formal living room with a central fireplace which leads into a dining room with access to an outdoor terrace and entertaining area. 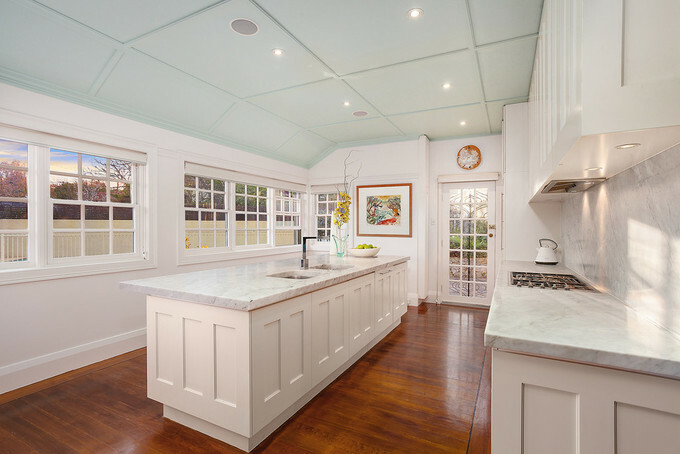 The family room and kitchen are both light-filled and enjoy a strong connection with the outdoor areas. A central feature of the kitchen is a bespoke, four-metre Carrara marble bench top and breakfast bar. The southern wing of the home contains rooms that originally formed part of Dr Mollison’s surgery and waiting room. 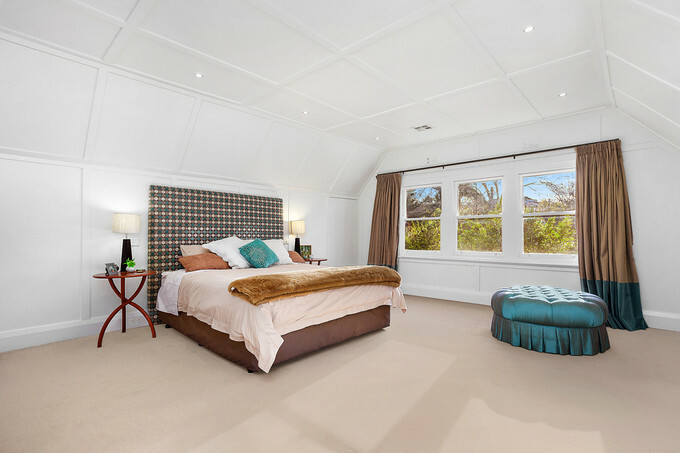 They have a separate entry and have been reinvented into a media room, a home office and a fourth bedroom, all serviced by a deluxe bathroom with a distinctive marble basin and under-floor heating. 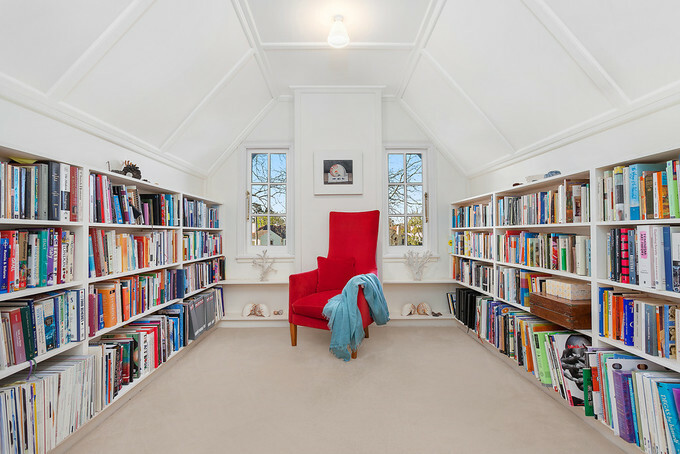 Upstairs there is a large master bedroom with angled ceilings which incorporates a small library and walk-through robe. 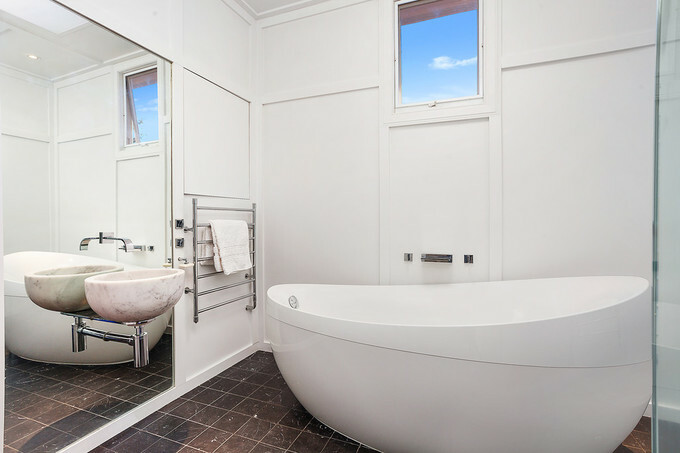 There are also two more queen-sized bedrooms and a main bathroom with an iconic Villeroy & Boch bathtub. 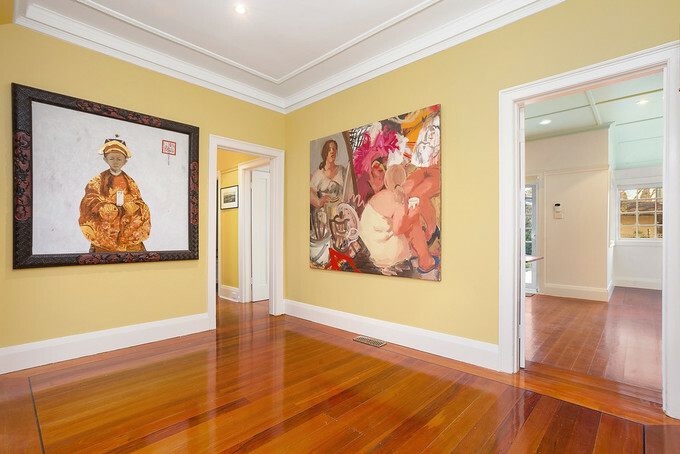 Outside there is a terrace and goldfish pond off the family room and an alfresco option off the dining room. Fruit trees abound in the garden and include orange, lemon, lime, apricot, grapefruit, fig and more. The entertainment options then extend beyond the paved driveway to a fenced area that includes a studio and a 20-metre lap pool. 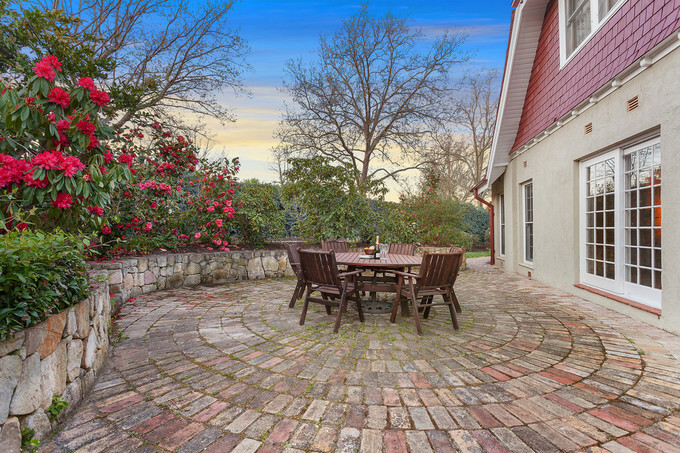 For more information about ‘Mollison’ please contact Mr Kumm on 0402 943 191 or click here. The house is open for inspection from 11 am to 11.45 am today (October 20). 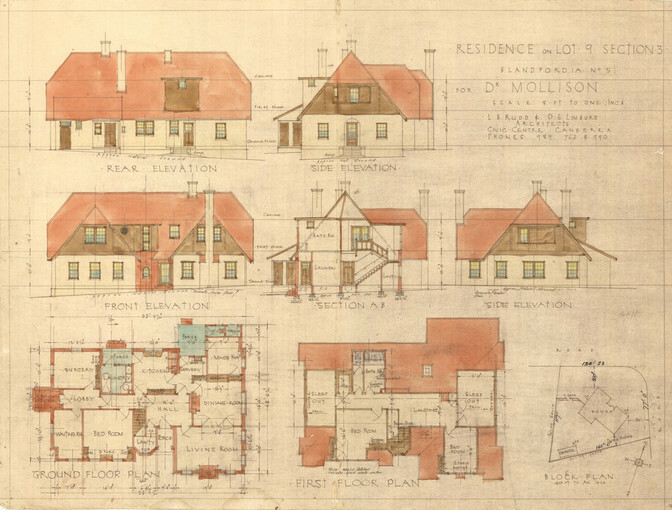 Below are the original plans for Dr Mollison’s house.